Beautiful colorful attractive gate ! What a brilliant colour scheme for the gate! A great advertisement! Very attractive and colourful entrance. 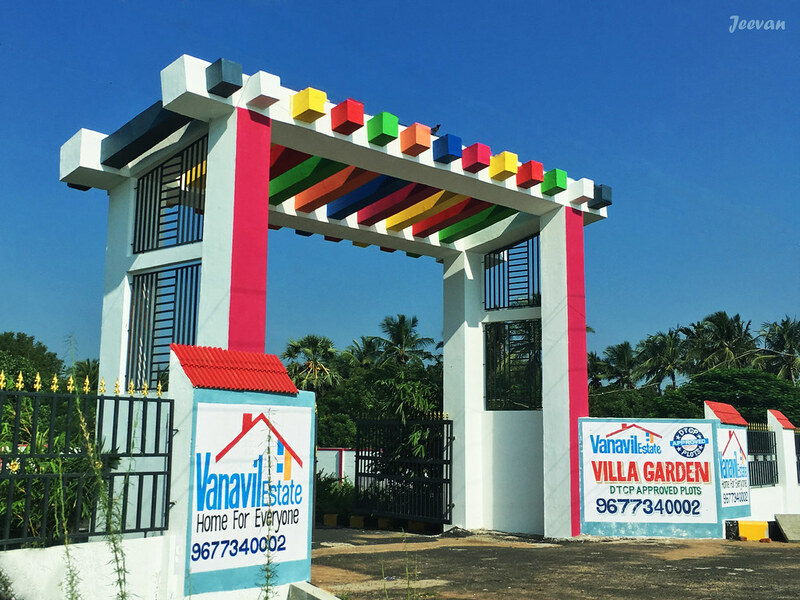 This arch is colourful and welcoming! This is the first time I am seeing such a colourful and neat arch.